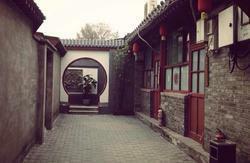 Welcome to Beijing Jade International Youth Hostel! 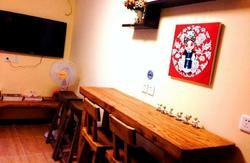 Located in the heart of Beijing, the Jade International Youth Hostel has the international traveller in mind. You will notice from the first moment that our Hostel has a very unique east meets west style. The rich marble floors, fresh flowers, and traditional chinese decor in the foyer are enhanced by the vast skylight above. We are very near the axis line of Beijing from which Beihai Park, the Imperial Palace, the Forbidden City, and Jingshan Park can be seen in the near distance. Also, the quiet Huangcheng Relic Park and the prosperous Wangfujing Shopping Street can be reached by foot within minutes. Everything you need to be comfortable and relaxed is right here in the Jade Youth Hostel. Our large imperial styled restaurant (serving a wide variety of western and chinese dishes for breakfast, lunch, and supper) is located just adjacent to our cozy bar, both of which are accessed through our lobby. We offer a laundry room with a washer and dryer, a internet cafe, wireless internet throughout the main floor, 6 guest business rooms, and a shop for traveler essentials. We at the Jade Youth Hostel are pleased to help you book and arrange any tour you would like. 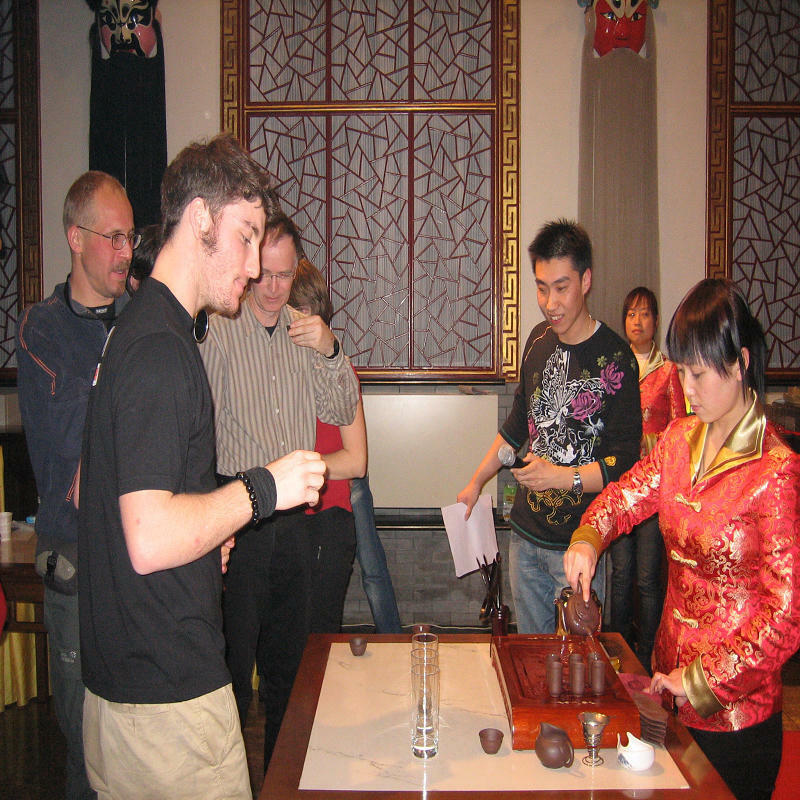 We highly recommend touring the Great Wall of China, the Temple of Heaven, the Summer Palace, and Tian an men Square. We can provide a pick-up service from the airport to our Hostel. A maximum of 3 persons with luggage can be accommidated in the vehicle with a charge of 260 RMB from 8:00 to 18:00,and 300RMB from 18:00 to 8:00. This fee includes the highway tolls, parking fees and fuel. This service does require some advanced notice. 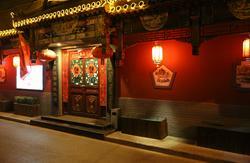 For the low cost of 200 RMB, we will arrange a pick up at the Beijing International Airport to the Jade Youth Hostel. This fee covers 3 people with luggage, highway tolls, parking fees and fuel. This service does require some advanced notice. If not using this service, you can take the shuttle bus from the airport to Xidan and then take a taxi to our Hostel. Or you can take a taxi directly from the airport to our Hostel. Either way, please print this page with our address and map (written in both english and chinese) to show to the taxi driver.